Collection featuring Romance from Delta Vacations®. to arrive before the ceremony. be one less thing on your mind for your big day. that will impact your guest list. created specifically for your guests. your destination and any airline baggage requirements. so you can meet with your wedding coordinator. double check on everything you have planned for the big day. 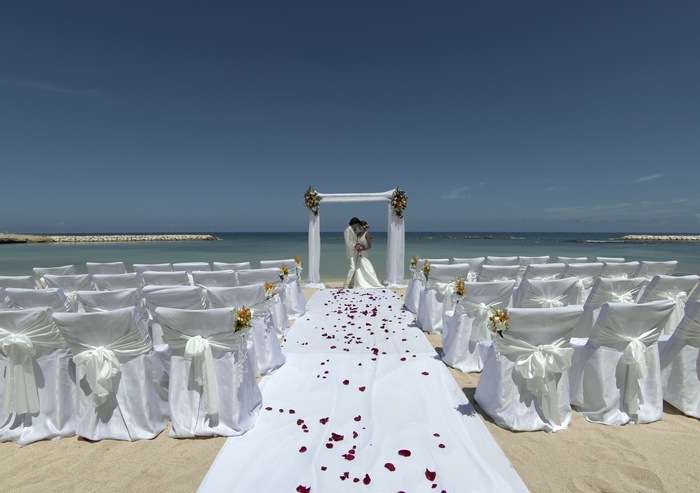 fun activities both before and after the wedding, such as sightseeing, touring the island and so much more.